Editorial Reviews In 1968, John Bonham, John Paul Jones, Jimmy Page and Robert Plant formed LedZeppelin, one of the most influential, innovative and successful groups inmodern music, having sold more than 300 million albums worldwide. The bandrose from the ashes of The Yardbirds, when Page brought in Plant, Bonham andJones to tour as The New Yardbirds. In 1969, Led Zeppelin released its self-titled debut. It marked the beginning of a 12-year reign, during which thegroup was widely considered to be the biggest and most innovative rock band inthe world. The Led Zeppelin reissue campaign got off to an remarkable start inJune 2014 as deluxe editions of _Led Zeppelin_, _Led Zeppelin II_, and _LedZeppelin III_ debuted in the top 10 of the Billboard Top 200 Albums chart. Thealbums achieved similar international success with debuts near the top of thecharts in more than a dozen territories, including Canada, France, Germany,Japan, and the United Kingdom. For the second round, the band prepared thereissues of _Led Zeppelin IV_ (the third best-selling album in U.S. history)and _Houses Of The Holy_. As with the previous deluxe editions, both albumshave been newly remastered by guitarist and producer Jimmy Page and areaccompanied by a second disc of companion audio comprised entirely ofunreleased music related to that album. The second round of reissues beginswith one of the most artistically influential and commercially successfulalbums in the history of music, _Led Zeppelin IV_. Released in November 1971,the album--which is officially untitled--defined the sound of rock music for ageneration with ubiquitous anthems such as "Stairway To Heaven, " "Rock AndRoll, " "Black Dog, " and "When The Levee Breaks. " The album was inductedinto the Grammy Hall of Fame in 1999, has been certified 23x platinum by theRIAA. 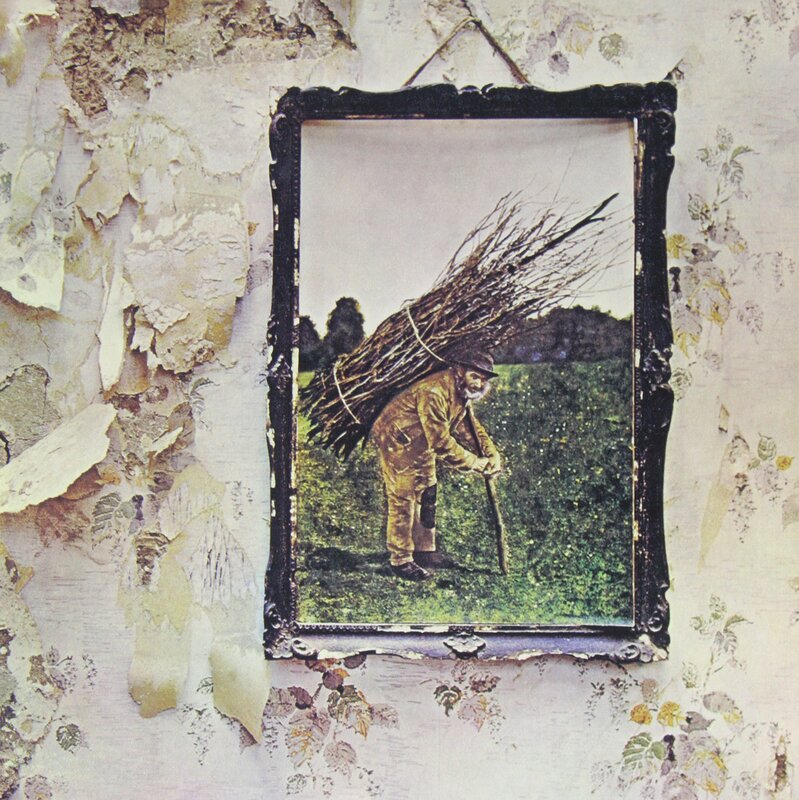 The _Led Zeppelin IV_ deluxe editions include unreleased versions ofevery song heard on the original album including alternate mixes of "MistyMountain Hop" and "Four Sticks, " mixes of "The Battle Of Evermore" and "GoingTo California" heavy with guitar and mandolin, and the fabled, alternateversion "Stairway To Heaven, " mixed at the Sunset Sound Studio in Los Angeleswhich lets fans hear one of the most revered songs of all time as they havenever heard it before. Led Zeppelin continues to be honored for its pivotalrole in music history. The band was inducted into the Rock & Roll Hall of Famein 1995, received a Grammy Lifetime Achievement Award in 2005, and a yearlater was awarded with the Polar Music Prize in Stockholm. Founding membersJones, Page and Plant - along with Jason Bonham, the son of John Bonham - tookthe stage at London's O2 Arena in 2007 to headline a tribute concert for AhmetErtegun, a dear friend and Atlantic Records' founder. The band was honored forits lifetime contribution to American culture at the Kennedy Center Honors in2012. In January of 2014, the band won their first ever Grammy award as_Celebration Day_, which captured their live performance at the Erteguntribute concert, was named Best Rock Album.